Imagine a situation where a student continually receives referrals from the commons area during lunchtime. How would you address this issue? Is it reflective of a schoolwide issue, or is it confined to just that student? 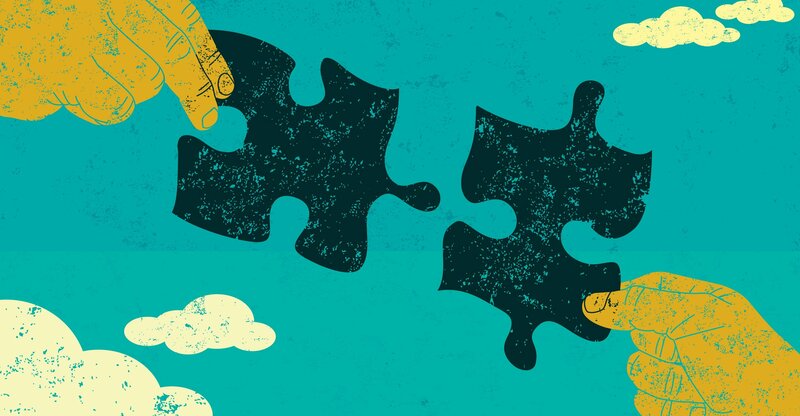 To address such issues, schools can use the problem-solving model (PSM). The PSM is used to identify and solve issues that arise, whether they are systems-level issues or concerns with individual students. The PSM consists of four distinct steps. During this step, educators identify if a problem exists and if it’s actually a large enough problem to solve. Once the problem is verified to be true and is severe enough to be deemed worth solving, educators proceed to step 2. Here, educators analyze the problem to determine why it is occurring, which includes understanding the context in which the problem occurs. Educators identify the malleable factors that can be altered to improve the student’s performance, as well as identify the skills the student has and does not have. Data collection is organized using the RIOT/ICEL framework. RIOT stands for Review, Interview, Observe, and Test. RIOT refers to types of assessments and is an organizing framework to enhance the likelihood that teams conduct comprehensive information review and to help organize information to use for problem solving individualized supports. Review consists of examining existing and past records of the student. Interview involves, at minimum, talking to the teachers or school staff members (including paraprofessionals, administrators, or previous teachers). Observations can provide an opportunity for direct measurement of the problem. Testing typically refers to the administration of academic, behavioral, or social-emotional assessments to directly measure skills. Next, Instruction, Curriculum, Environment, and Learner (ICEL) are variables that can be modified when attempting to understand the problem and design supports. Instruction practices are important to examine because they can either help or hinder student outcomes. Curriculum represents the full set of academic or behavioral skills students should master. Environment is an extremely important focus for problem solving. We must also look at the environment to precisely understand variables contributing to and maintaining the problem. The Learner is the obvious focal point of all sources of information we review, but this is not because we believe the problem lies within the student or intend to blame the student. Rather, the learner characteristics are those unique qualities that interact with the instruction, curriculum, and environment to develop patterns of success and challenges over time. This level of analysis of patterns over time allows us to develop hypothesis statements about why student behavior is occurring under specific conditions. These hypothesis statements are then used as a basis for solutions that include modifications and accommodations to the environment, curriculum, and/or instruction to facilitate student success. During this step, educators identify and develop a plan to solve the problem. They have analyzed information during step 2, and now they can define a plan to solve the issue. This plan is comprehensive and targets the malleable factors identified in step 2. At this step, the plan is reviewed to see if it’s working. Educators check the implementation fidelity of the plan and the impact of it (the outcomes) to see if the student’s behavior or skills have improved. As schools use schoolwide positive behavioral interventions and supports (SWPBIS), they will need to consider their entire system and whether or not issues are occurring with individual students, groups of students, or with schoolwide issues. For these more complex determinations and implementations, we suggest a more detailed resource than this blog post can provide. 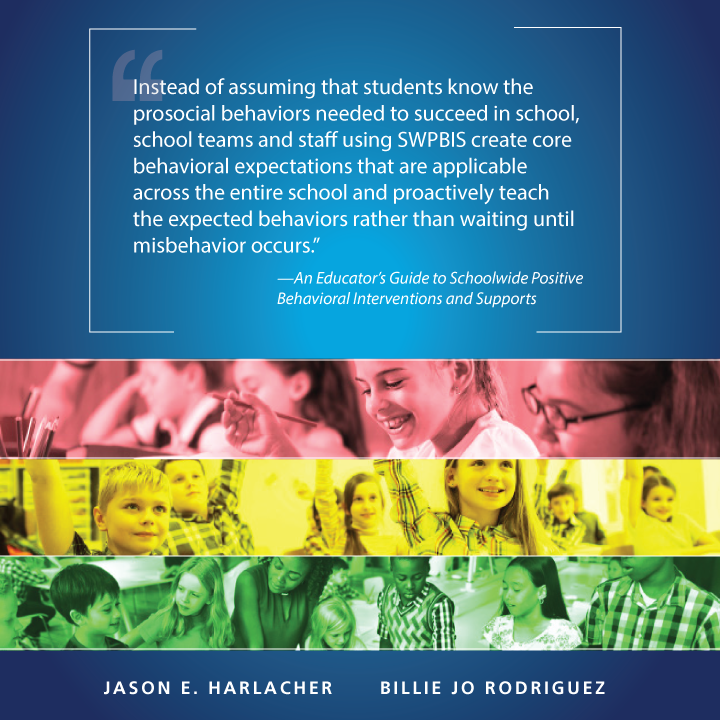 Our book An Educator’s Guide to Schoolwide Positive Behavioral Interventions and Supports shows readers not only how to use the PSM for individual students, but also at the systems-level and for examining the fidelity of their system. 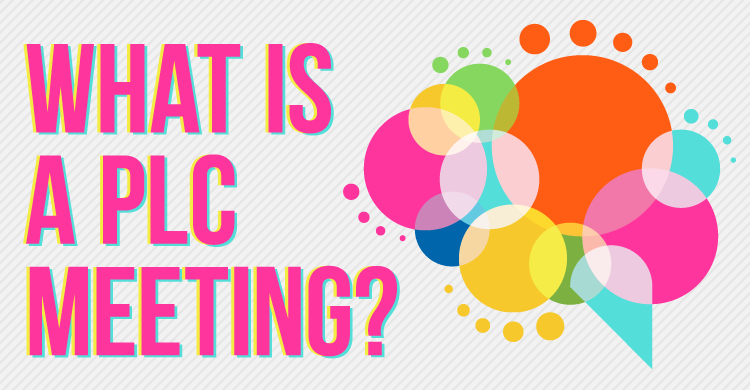 We illustrate how to answer questions such as “Do we have a healthy Tier 1?” or “Are students receiving Tier 2 being successful?” We show educators a step-by-step, data-based process to address their identified systems-level and student-level concerns.